We are still ready to buy your case-study for a good price. 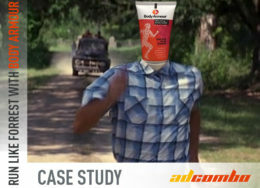 And this case-study was sent to us by Jane. Let us give her the floor! Hello, case-study lovers. My name is Jane and it’s about time for me to tell you which was my lucky combo. Let’s go! I started my affiliate marketing journey quite some time ago and I like push notification traffic for its simplicity. When starting your push notifications campaign you don’t have to go through numerous settings, everything is rather straightforward. 1) Finding GEO, not overheated with other affiliates promoting offers for it. 2) Based on the GEO I usually ask my affiliate manager in AdCombo to give me offer recommendations. When launching my campaign average CPC for Lebanon was about $0.007 – $0.013, quite good isn’t it? When dealing with push notifications I usually choose CPC not CPM because: to have a profitable campaign with CPM your ads should have a CTR of around 10%, if you don’t have such it I recommend you using CPC model instead. Sometimes newbies ask me: Should I use prelander when dealing with push traffic? I usually tell them that there is no right answer to this question – you should always TEST and see what is working for you. For diet offers I thought of at least 10 different banners, which includes classic before/after, women in burka, some human body drawings and a mug filled with cucumbers. Nothing extraordinary for these type of ads. And to be true most banners were successful. Main text: Loose 7 kg a week! To be honest, this campaign wasn’t my main one. I was checking and optimising it from time to time. Let’s see, what we have: 146 conversations and $387 total spent, so on each conversion was spent $2.65. It was really cool that AdCombo has payout of $14 for this GEO! Further you can clearly see that average approval rate was 40%. 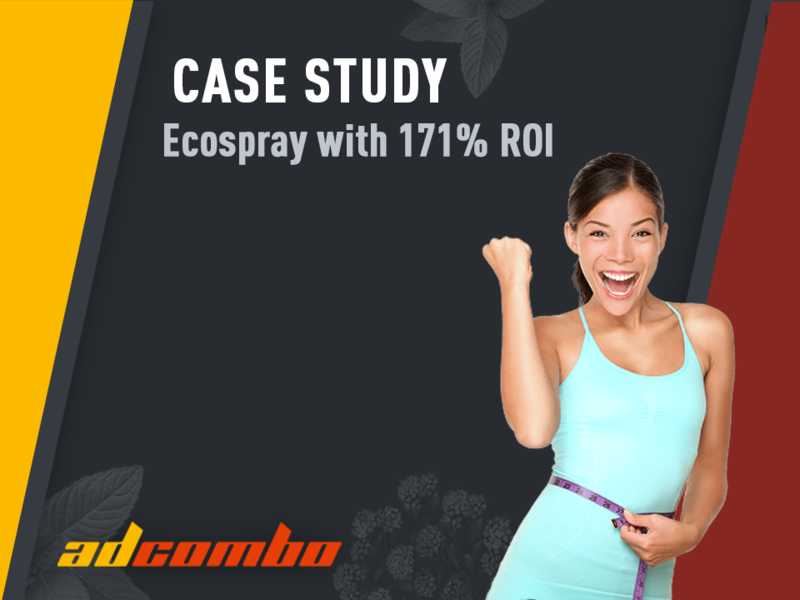 It means that with 146 conversions we end up with 58 confirmed leads. 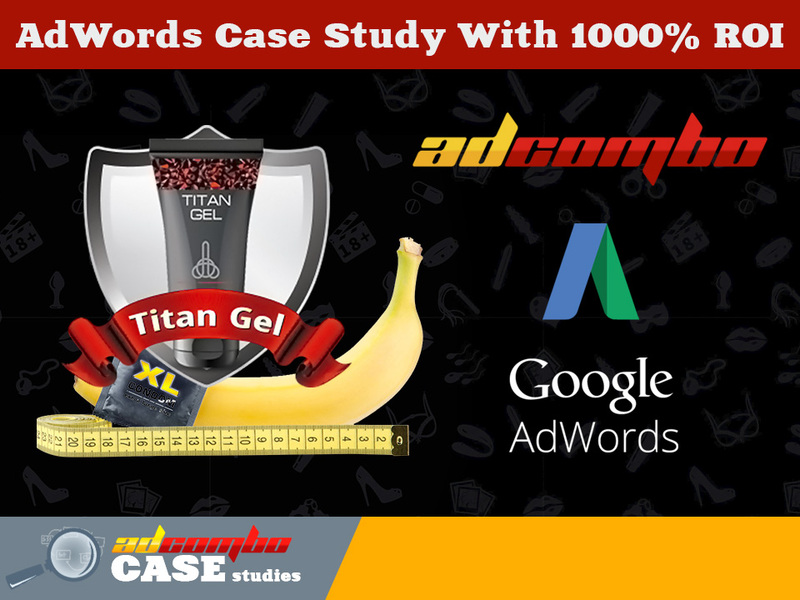 AdWords case study with 1000% ROI. Titan Gel.